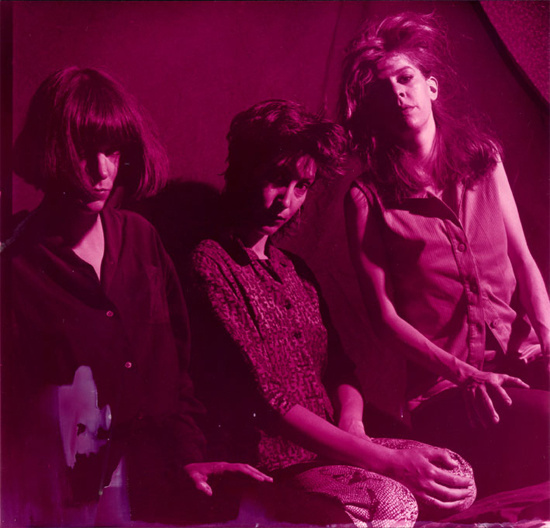 Recently reformed New York avant rockers and John Peel favourites Ut are returning to play the UK this week for the first time in 20 years, starting with tomorrow's show at London's Lexington. Having emerged from New York's fertile melting pot of jazz, avant garde and punk influences in the late 70s, the group became contemporaries of the likes of The Fall and The Birthday Party and proved hugely influential on later NYC groups such as Sonic Youth. Their Quietus mix brings together a host of songs from before and during the band's main tenure, beginning with another great New York band, The Velvets, and winding its way through jazz, punk and post-punk.